Literally Good year and good health! 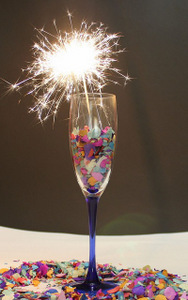 Usage notes: Bonne année et bonne santé is a classic way to wish someone a happy new year in French. 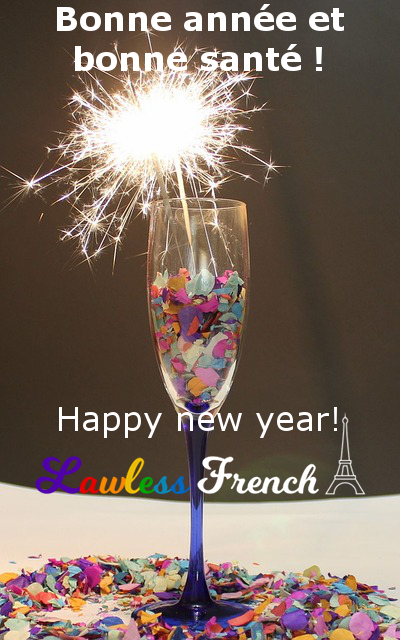 In English, we say “happy new year,” but the “new” is unnecessary in French – bonne année does the whole job. The addition of bonne santé (good health) is not only a nice thought, but it also rhymes, making a little sing-songy sort of phrase. Don’t say this until it’s actually the new year – the French find it very odd to be wished a happy new year while it’s still the old one.